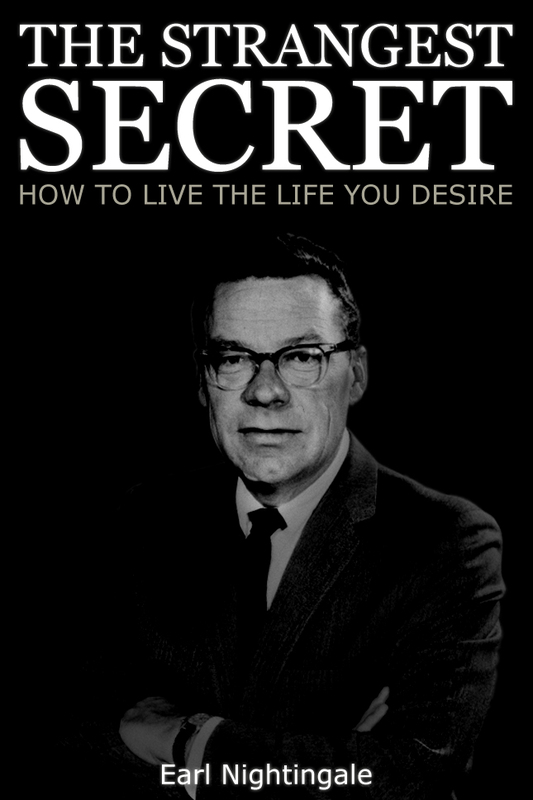 The Strangest Secret could CHANGE THE COURSE OF THE REST OF YOUR LIFE – as it has for countless others. 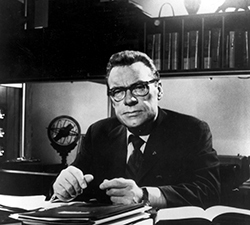 Its author, Earl Nightingale, is a genius, master communicator, and one of the founders of the modern self improvement industry. “For all of us, there are turning points in our lives. One of mine was the first time I heard The Strangest Secret. It was then, and still is, the most powerful and thought provoking message I’ve ever heard.” Mac Anderson, Founder Simple Truths and Successories. Take a moment to share this message with those you care about most!